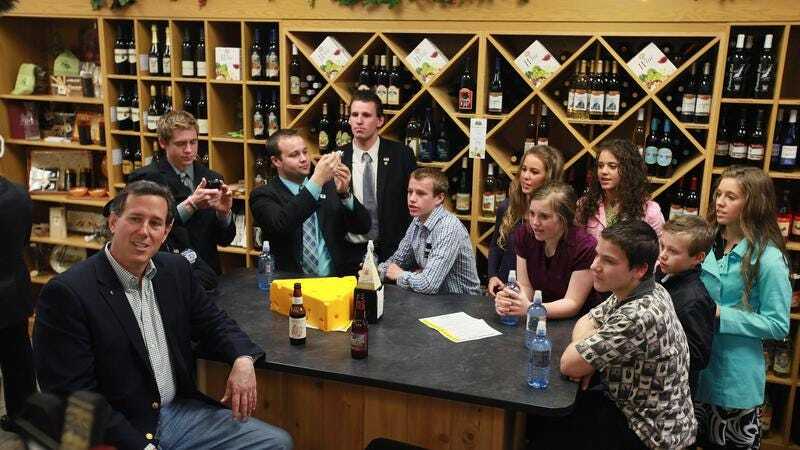 In a case reminiscent of another set of child-molestation allegations involving another popular TLC reality show that surfaced last year, Deadline reports that the network has pulled its long-running reality series 19 Kids And Counting from its schedule after allegations surfaced that one of said kids confessed to molesting several young girls when he was a teenager. Back 12 years ago our family went through one of the most difficult times of our lives. When Josh was a young teenager, he made some very bad mistakes and we were shocked. We had tried to teach him right from wrong. That dark and difficult time caused us to seek God like never before. Even though we would never choose to go through something so terrible, each one of our family members drew closer to God. We pray that as people watch our lives they see that we are not a perfect family. We have challenges and struggles everyday. While all this was happening, TLC aired a 19 Kids And Counting marathon before yanking the show earlier today. The show’s fate is not officially sealed at this point, although, considering this is the second set of child-molestation charges leveled against one of the network’s reality stars in less than a year—and with advertisers like General Mills pulling the show from their advertising schedules—cancelation is presumably imminent. UPDATE: Surprising no one, TLC has just released a statement saying it has pulled all scheduled episodes of 19 Kids And Counting from its roster, saying, “Effective immediately, TLC has pulled all episodes of 19 Kids and Counting currently from the air. We are deeply saddened and troubled by this heartbreaking situation, and our thoughts and prayers are with the family and victims at this difficult time.” The network failed to elaborate further. 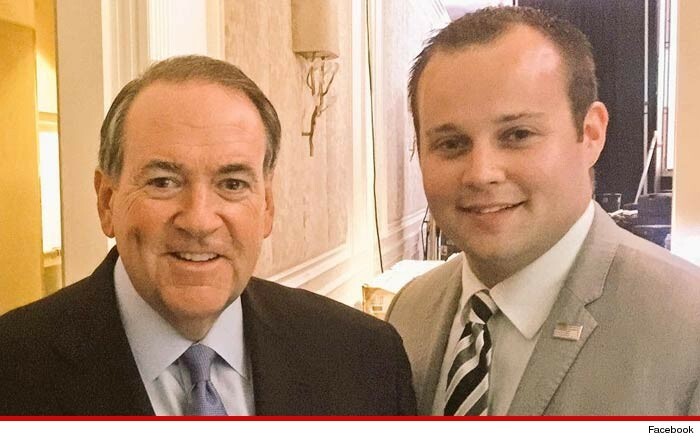 Conservative politician Mike Huckabee has come forward to defend Josh Duggar, also not much of a surprise.